This adult ticket allows general admission into Kew the Music: Beverley Knight + Billy Ocean on Tues 9th July. This adult ticket allows general admission into Kew the Music: Jools Holland & His Rhythm & Blues Orchestra on Thursday 11th July. ID will be required upon entry - 16+. This adult ticket allows general admission into Kew the Music: Rick Astley on Sunday 14th July. ID will be required upon entry - 16+. We are happy to announce the return of the scrumptious summer BBQ served within the gorgeous Grade I listed Orangery building with views over the gardens. Relax and enjoy the expertly prepared British produce ahead of watching the concert from the exclusive reserved enclosure. Your package includes your reserved enclosure ticket and a two-course elegant summer BBQ within the stunning Grade I listed Orangery, accompanied by half a bottle of wine per person, with a choice of Red or White. This ticket allows general admission for a child ages 1 - 15 into Kew the Music: Beverley Knight + Billy Ocean on Tues 9th July. This child ticket allows general admission into Kew the Music: Garbage on Saturday 13th July. This child ticket allows general admission into Kew the Music: Jools Holland & His Rhythm & Blues Orchestra on Thursday 11th July. This child ticket allows general admission into Kew the Music: Rick Astley on Sunday 14th July. 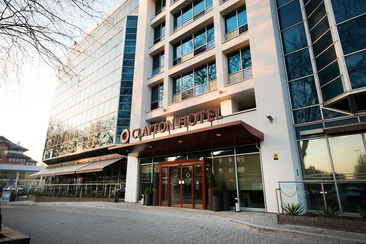 Situated in an ideal location in West London, Clayton Hotel Chiswick is only 20 minutes from London Heathrow Airport and and you will find a bus stop with 237, 267, 391, H91 services bringing you towards the city centre. 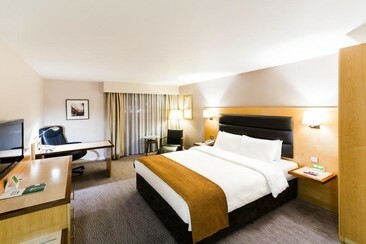 Clayton Hotel Chiswick boasts 227 contemporary deluxe and executive rooms all equipped with fluffy pillows and dreamily comfortable mattresses. 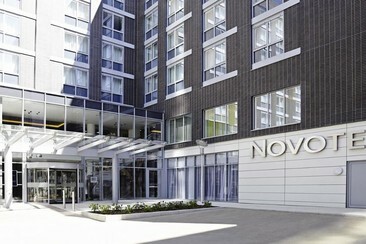 Guest rooms include a flat-screen TV, work desk, safe and small lounge area, bathrooms all have a bath with shower or walk-in shower, toiletries and a turbo hairdryer. Clayton Grill Restaurant offers Classic British dishes & fusion cusine. 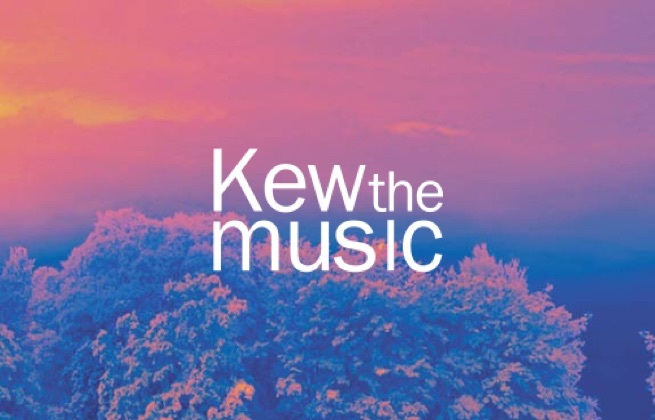 KEW The Music has teamed up with St John’s Wood based delicatessen Panzer’s to provide a selection of gourmet hampers. The great British summer picnic is the quintessential national pastime and has been integral to every edition of Kew the Music since its very first year. Please note: Hamper purchases do not include an entry ticket to the venue. All purchased hampers are available for collection at the designated Hamper Collection Point on the day of the event only. One hamper serves two people. KEW has teamed up with St John’s Wood based delicatessen Panzer’s to provide a selection of gourmet hampers. The great British summer picnic is the quintessential national pastime and has been integral to every edition of Kew the Music since its very first year. Please note: Hamper purchases do not include an entry ticket to the venue. All purchased hampers are available for collection at the designated Hamper Collection Point on the day of the event only. One hamper serves two people.